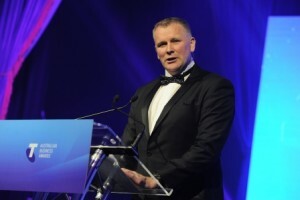 Home / News and Media / Conferences / Events / One year after the award! ERS is still going strong! 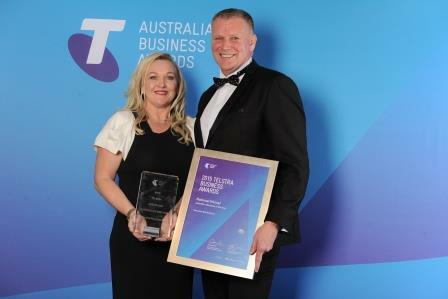 This time last year Executive Risk Solutions was celebrating being the National Telstra Business Of The Year! 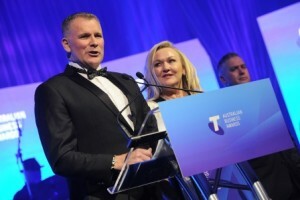 ERS was recognised for its leadership, its very strong business culture, its proven experience and expertise in emergency response and its investment into staff development. Since the win, the strength and stability of ERS have been enhanced with numerous staffing and consulting contracts acquired Australia wide. Our International presence has also significantly increased, notably in Africa where ERS has been assisting Australian Mining Companies in Security and Crisis Management, and where we also secured a major security contract. The ability to keep growing our business and unearth new opportunities is testament of our people’s ability to provide our clients with quality services at a competitive price and without comprising the high standards that we are always striving to achieve says Scott Houston. ERS couldn’t be more grateful for the Telstra Business Awards experience, and for the exposure we received throughout the process. We wish good luck to all the finalists tonight!